Even though it’s March, we’re not out of the woods yet in terms of having to deal with inclement weather. As the Midwest experiences historic flooding, it is reminder that bad weather is always an issue, no matter where you live or what time of year, and now is as a good a time as any for employers to review their handbooks and determine whether they have effective (and compliant) inclement weather policies in place. 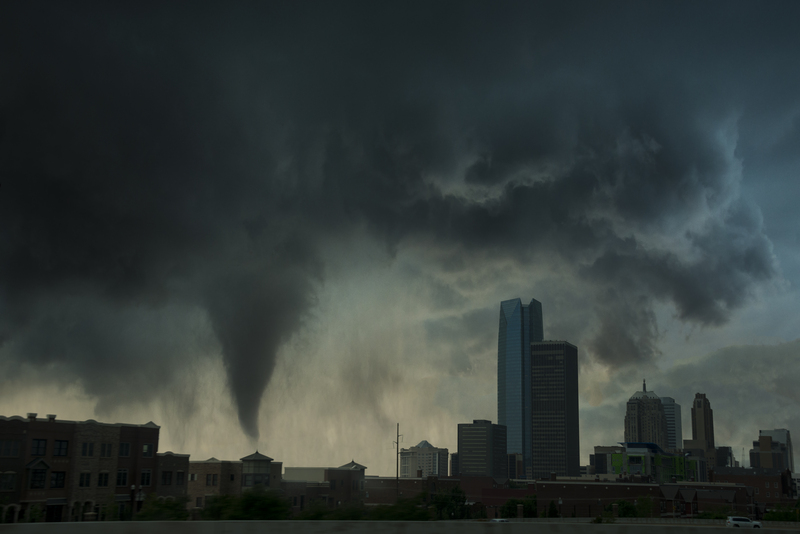 Here are six things to consider when drafting or updating your inclement weather policy.